Love is in the air… February is here! And with it, another celebratory Valentine’s Day to look forward to. Tossed a few ideas around, but had no luck finding the right fit for you and your beau? We’ve got you covered! Here are five exciting activities for you and your partner to try this Valentine’s Day. For a candlelit and dreamy evening surrounded by roses, book Lanzerac Hotel & Spa’s exclusive Valentine’s Dining Experience for you and your significant other. 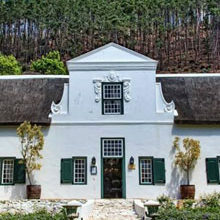 At R595pp, you’ll both receive an exceptional four-course meal, paired with the estate’s award-winning selection of wines, and a complimentary glass of champagne on arrival. Sheer bliss! 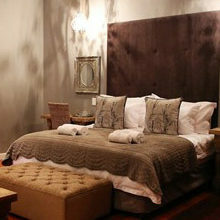 Visit lanzerac.co.za for more information. Reserve a table for you and your other half at Cape Town’s trendy Sotano restaurant this Valentine’s Day for a night of incredible music and delicious Mediterranean food. You’ll be given a tasty Beefeater gin cocktail as you arrive, followed by a hearty four-course meal and a special performance by Abbot Nu Jazz. You’ll want to make this an annual outing! Visit sotano.co.za for more info. 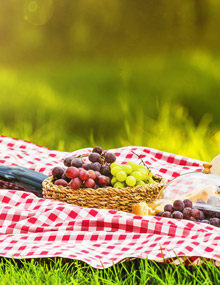 Picnics are a go-to romantic staple, but this year Walter Sisulu Botanical Gardens is offering couples (and kids!) the opportunity to visit the garden at night between 6pm and 10pm for a magical after-dark excursion. There will be light music throughout the evening and lots of prizes will be up for grabs, too. Tickets are available at webtickets.co.za and can also be purchased on-site. This Valentines Day Paint Night painting and wine experience will delight the art-loving couple – no prior painting skills required! 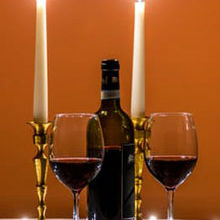 Here, you’ll be able to create something special with your other half over a glass of wine. How romantic! The class will cost each couple R990, inclusive of all your supplies, wine, an assortment of snacks, as well as the painting you create that you get to take home with you. Visit lilliangray.co.za for more info. There’s something romantic about seeing the world from a bird’s-eye view, especially with your loved one by your side. 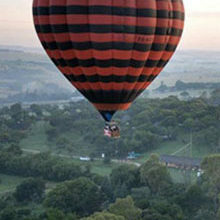 For the more daring couple, reserve a hot air balloon ride over the rolling hills and grasslands of Clarens or the Drakensberg. Your airborne adventure will begin just after sunrise – prepare to take in the magnificent sights below! Upon landing, you’ll also receive a celebratory glass of champagne. 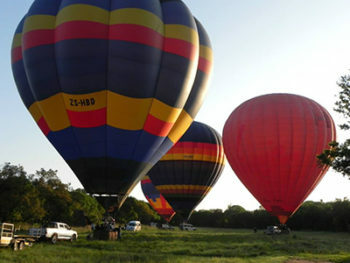 Visit hotairballooningsa.co.za for more info.